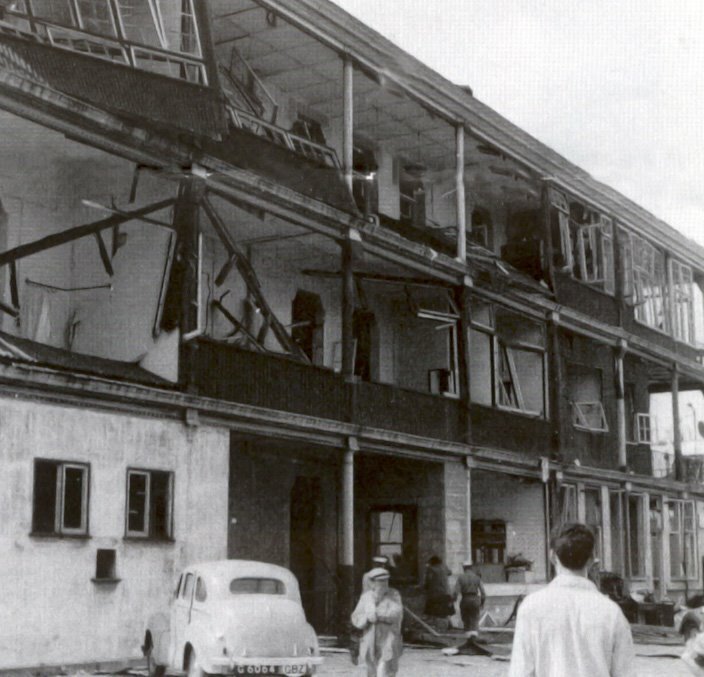 1951 On the 27th of April, a lighter loading ammunition from a naval armament supply ship, the Bedenham, caught fire at Gun Wharf and blew up. Thirteen people lost their lives and the effects of the explosion were felt throughout Gibraltar and for many miles around. The Bedenham. Soldiers clearing up the mess a few days after the explosion. Eric was at work in the Post Office when the explosion occurred. All of a sudden it seemed as if something had gone wrong with his eyes. His colleagues had taken on a fuzzy kind of appearance and he noticed that the room was shaking. He came to the conclusion that he was experiencing an earthquake. It was a couple of seconds before the enormous bang arrived. 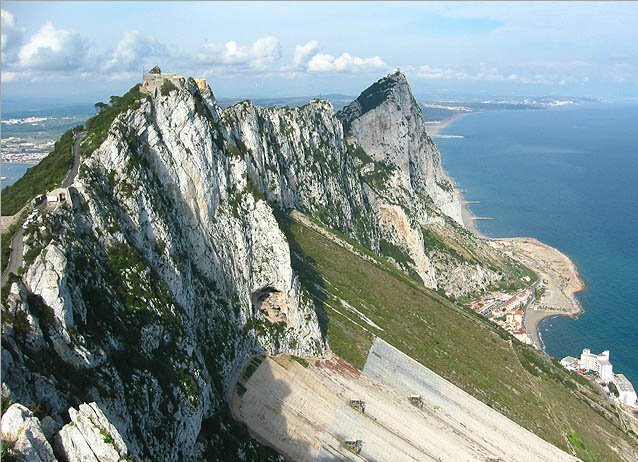 It was almost as if Gibraltar had been subjected to a nuclear attack. 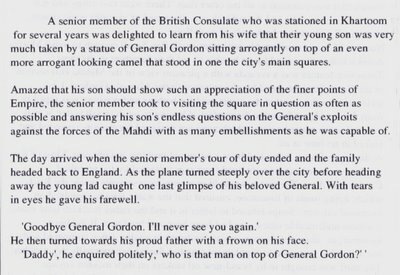 As he hurried home to find out what had happened to the rest of the family, he noticed people walking about with glazed looks in their eyes. In the middle of the road in front of the Cathedral lay something that looked like a piece of abstract sculpture. It was a large chunk of the ship's bow. The explosion caught me at school during a geography lesson. For several seconds before the explosion there was an inexplicable silence, a definite sense that something unusual was about to happen. Then came the shockwave and the classroom became a blizzard of shattered glass. The monumental bang that followed was almost an afterthought. A plane that had been droning overhead shortly before the explosion gave rise to the theory that it had crashed into the building. Miraculously the only schoolboy injured was my good friend, Tito Torres, who slipped on the multiple layers of broken glass lying outside the classroom as everyone instinctively rushed out of the building. In fact glass proved to be responsible for most of the injuries that incurred elsewhere in town. The approaches to the hospital were jammed with cars taking profusely bleeding people for treatment and at first sight it seemed as if the town was up against a catastrophe of major proportions. But in most cases the injuries were superficial ones caused by a multitude of minute cuts. Catalina, who was our housemaid at the time, was slightly injured by the blast and had to betaken to hospital for treatment. Military personnel were also used to prevent looting. Soldiers with rifles were placed in front of broken shop windows all along Main Street. 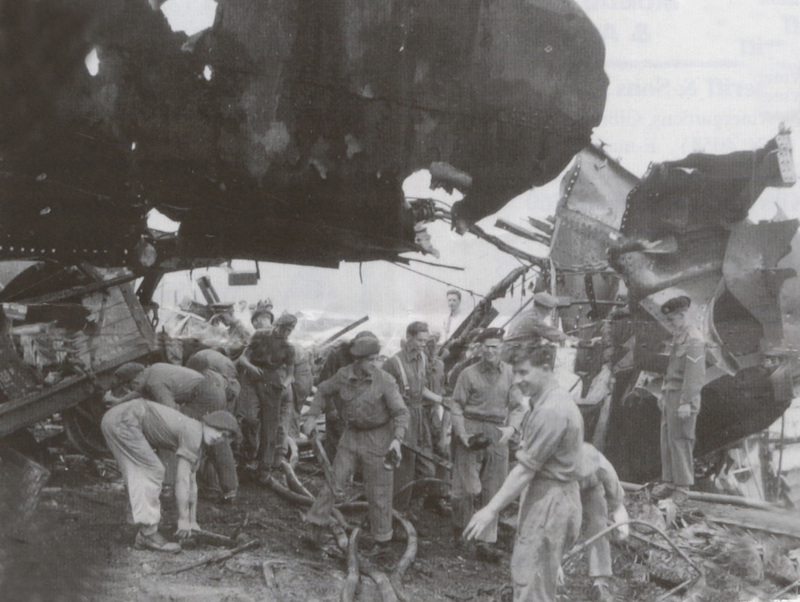 The NAAFI in Queensway took the main brunt of the blast. But many old houses, including 256 Main Street, were left tottering. In fact the roof of the attic which Eric and I now shared as a bedroom had all but disappeared and a sizeable chunk of masonry lay neatly across the pillows of both beds. Luckily for both of us the explosion had occurred during the daytime. The door to the parlour which had decorative squares of green and red stained glass had come off its frame and lay on the floor in the middle of the room. Many of the walls bulged ominously and for a long while afterward people had a tendency to jump at any sudden noise. Anybody who happened to live in a house as old as the one at 256 would constantly find themselves gazing dubiously at the cracks on the walls and ceilings. In fact the old house, which was already in a rather dilapidated state, had became positively unsafe and the Chipulina family moved rapidly up the list of those deserving new accommodation. There was a bonus to all this, of course. The school was closed for several weeks. In July the family finally moved out of 256 Main Street and into 45 Alameda House, one of the flats forming part of the Humphries complex of houses which had recently been built in Red Sands Road. The rent was six pounds a month. Alameda House was different to the other Humphries flats. The block was a squarish building which half surrounded an enormous eucalyptus, the largest tree on the Rock. The design ensured that it lacked a central patio de vecinos, a feature that was common to all the other flats. There were two dingy and not very safe looking lifts and the rubbish was disposed of via unhygienic shoots, strategically situated at both ends of each floor. Number 45 was a comfortable but rather small flat. In fact Maruja doubted whether we would ever be able to get our furniture in. Its most distinctive feature was a veranda with a pleasant view of the Middle Hill section of the Rock. Straight ahead lay the entrance to the Alameda Gardens. Less welcome was the fact that the water used for bathing and washing was piped in from the sea. Apart from the discomfort of having to wash in salt water, it also meant that the water heaters, which were not designed for the job, corroded and leaked in no time at all. A shortage of fresh water had been a perennial problem in Gibraltar. Most of the drinking water on tap was obtained from rain collected by the Catchments Area. The Water Catchments area today. When the catchments were in use the whole of the green slope shown were covered in concrete. The small town on the right is Catalan Bay. As fresh milk was also impossible to obtain at the time, dilute Nestlé’s Condensed Milk was the almost universal substitute. One shudders to think what visitors to the Rock must have thought of the local brews of coffee or tea made with these ingredients. Apropos to the Water Catchments one day Eric was returning home from Sandy Bay when a sports car braked to a halt in the middle of the road. A man jumped out and approached him. For a moment Eric was nonplussed. What on earth had he done? Then he realised that the Frenchman was referring to the Catchments. In his best school French Eric explained about la pluie, les eaux et les reservoirs. The new flat also overlooked the local fire station and Maria Luisa (2.4) was soon spending several hours a day peering out of the window of her bedroom, checking up on the activities of the firemen as they went about their daily routines. Those on daytime duty seemed to spend most of the day either playing volley ball or servicing and polishing their already gleaming fire engines. They would also sometimes drive the machines out on to the front court of the station, leaving the engines running for hours on end. When the fire alarm did go the whole place exploded with activity. Doors were banged open, engines were revved, and firemen yelled continuous streams of instructions to one an other. They must have been good at their jobs. It never took them more than a very few minutes to be on their way. 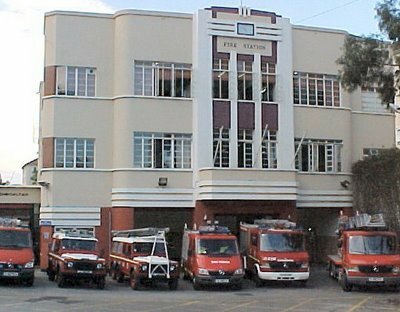 The Gibraltar Fire Station. This modern photograph shows that the building is exactly as it was in 1951. Our flat in Alameda House was just to the left of the building. Soon after moving into the new flat, I made a new friend. He was called Hubert Corby and he lived in a flat on the same floor but on the opposite corner of the block. His family had a penchant for out of date newspapers and film magazines. The most highbrow variety of the former was the Daily Mirror. This was purchased in the form of a weekly issue, suitably bound together with a special yellow cover. The latest newspaper included in the issue was itself about a week old. Magazines were invariably of the Silver Screen variety. All were browsed thoroughly by the various members of the Corby family and were then passed over to me for further perusal at number 45. Silver Screen Magazine. 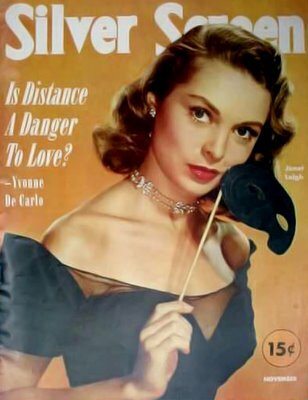 Janet Leigh makes it on to the front cover. Tony Curtis and I were both madly in love with her at the time. 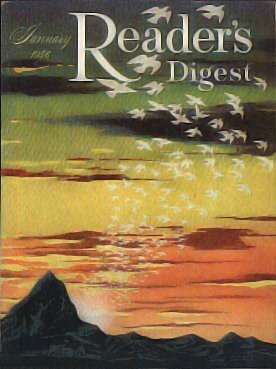 Another magazine which I recall from this period was the Reader's Digest. I cannot remember which member of my family was responsible for buying it but I suspect it was my mother. Whoever it was, the magazines were assiduously collected and literally hundreds of old copies were always to be found stacked away neatly in the central cubby hole of a large wardrobe in my mother's room. One of the magazine's perennial articles was called ' It pays to increase your word power'. In it various definitions of several difficult words were offered in the form of a multiple choice test. I rarely succeeded in getting more than fifty percent of them correct. 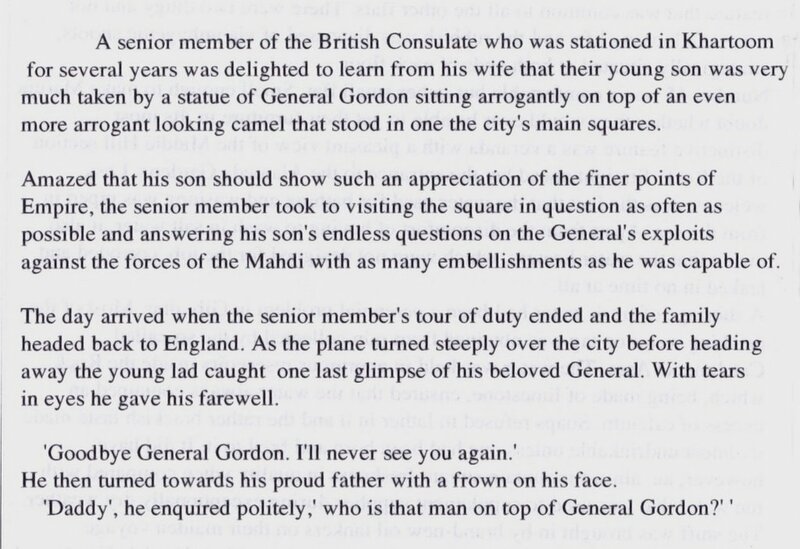 And then of course there were the jokes which always appeared without fail at the end of each section. They were, as was the rest of the magazine, bland, corny and as politically incorrect as it was possible to be nearly half a century later. But as a totally apolitical and thoroughly uninformed thirteen year old I loved them and would return to reread old favourites again and again.